If disaster strikes will you be prepared? What will you decide to grab and GO!? This clinic covers different options that should be considered in your Go-Bag. 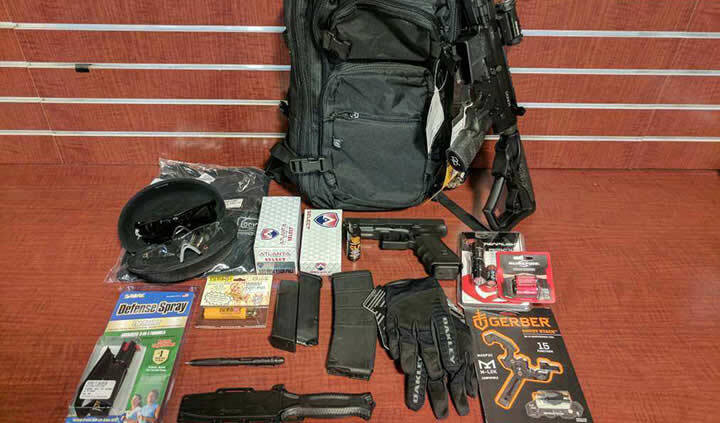 Some item covered: knives, flashlights, ammo, first aid kits and more. Be prepared!